Light Strike Array is a crystalpunk VR tactics-brawler where depth & complexity meet martial-arts physicality. Featuring a one-of-a-kind movement system, a dynamic team-based game mode, and a wide spectrum of highly physical weapons, Light Strike Array shines like nothing else—in any reality. 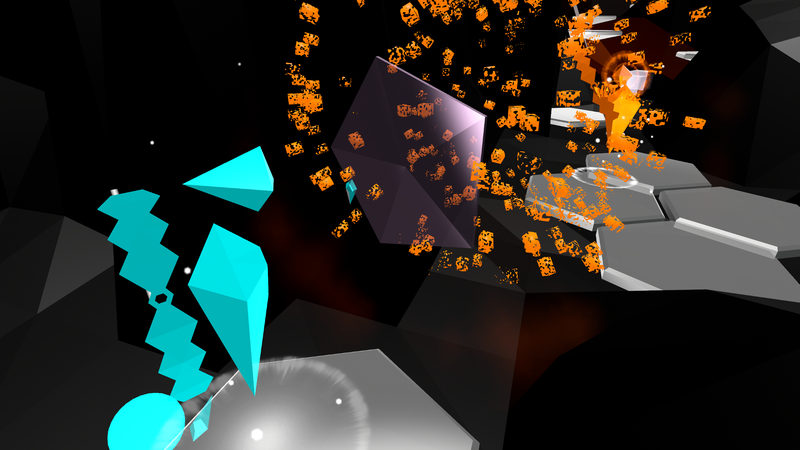 In Light Strike Array, two Bands of up to three Shards each fight to destroy the enemy Heart. Each Heart is protected by a powerful barrier called the Corona, which scatters the light of foes that would wander too close. In order to pierce the Corona, the teams must first gather strength by mining a resource called Salt. Salt is used to crystallize new tools and weapons. 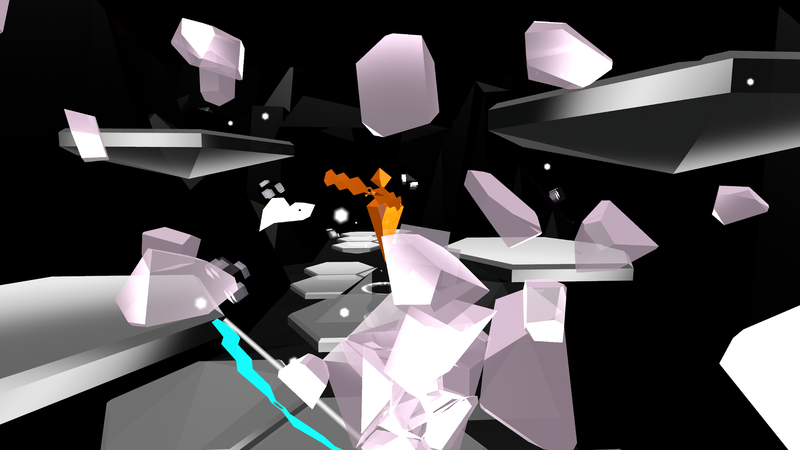 Players fight for control of Salt beds scattered throughout the level, which produce halite crystals periodically. By relaying Salt back to the base and dissolving it in the Well, the Heart grows in strength, and the Band gains access to more powerful tools and weapons. Under the protective cover of the final tool, the Censer, Shards can enter the Corona and strike at the enemy heart! 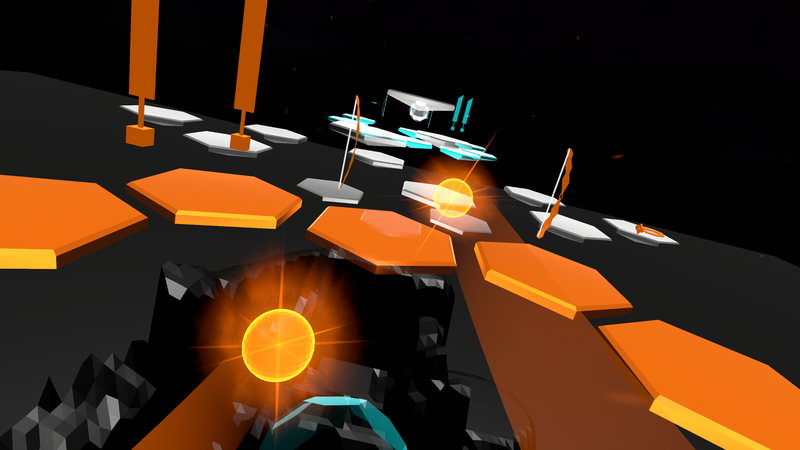 Light Strike Array features an original locomotion system called Torchwave. 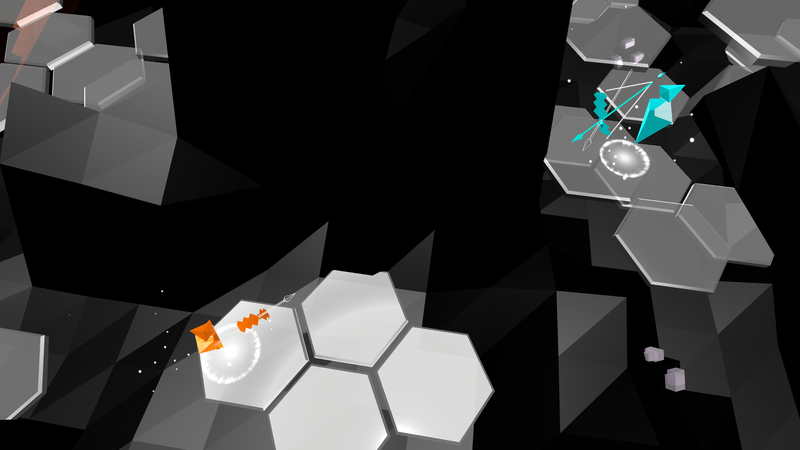 Each map is broken into a series of Cells, hexagonal platforms under 2 meters across. 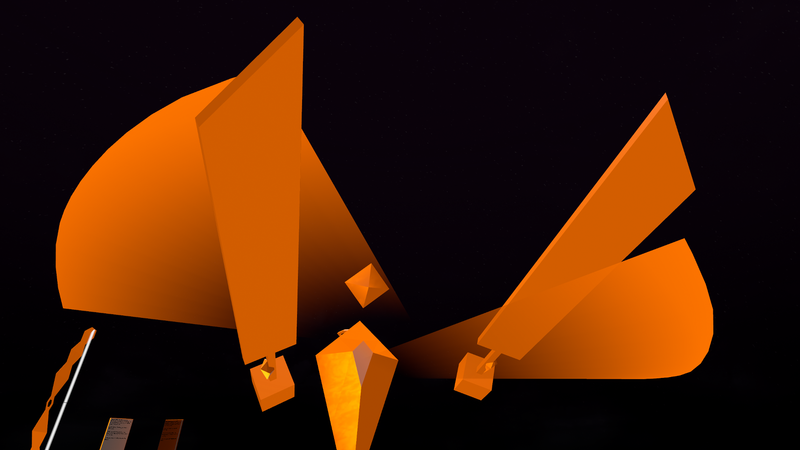 By pulling the trigger, a Shard creates a Torch, which can be thrown toward another Cell. If the throw is true, the Shard phases out of reality. Now invisible to others, the player is teleported to the destination - but they only safely phase back in when they catch the incoming Torch! A competitive game is only as deep as its movement system is robust—and VR locomotion is a brave new world. 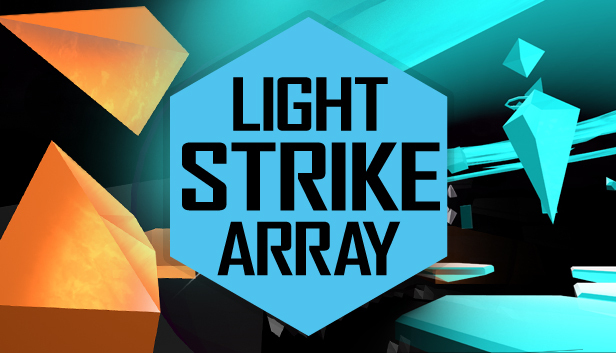 Light Strike Array tackles these challenges together: the teleportation-derived design avoids running the risk of motion sickness, and the physical act of throwing the torch adds a natural skill cost to long-range movement, incentivising players to mix teleportation and local movement. With each completed Pillar of Salt, the Heart forms new tools for the Band. Light Strike Array features a brilliant spectrum of tools and weapons, each affording their own radically unique playstyle. 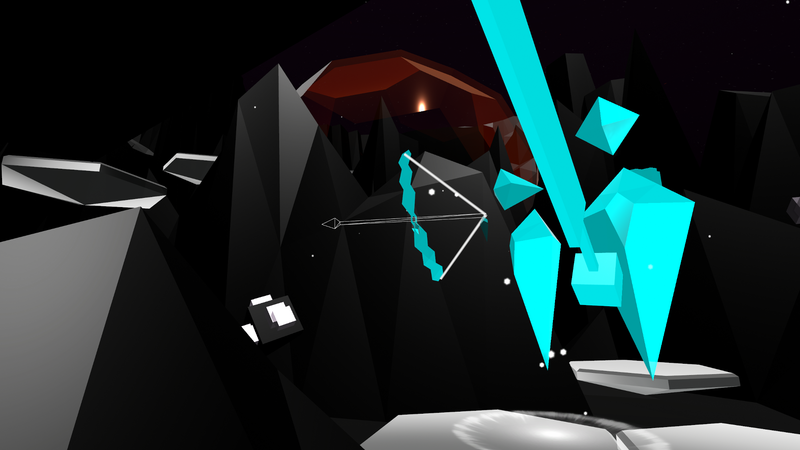 For example, a patient and precise Shard might take the Bow to pick their enemies off from far away. But a more skillful, aggressive player might wield the Sword, a close-range weapon with a wide variety of sweeping strikes. Not every tool is a weapon, however! There are tools for those who would prefer to avoid conflict. The Vial is a portable reserve that dissolves and transports halite crystals in bulk. A catalyst for rapid Salt growth, its usefulness is only limited by your skill with a Torch. For the tactically-minded, consider the Focus. Weave mystic signs to shape your inner light, and invoke powerful spells to support your allies. The tools vary greatly in physicality, technicality, and versatility. Only by knowing your allies’ strengths and weaknesses, and picking the right tool for the right job, can your Band outshine all the rest! Please feel free to contact us with any specific requests.